The Republic of Kiribati is an island nation located in the central part of the Pacific Ocean. There are 33 atolls and reef islands that comprise this island nation. The total land area is at 800 square kilometers but the islands are dispersed over a total area of 3.5 million square kilometers combined. As of 2011, the population count of Kiribati is at 100,000 and more than half of this is attributed to the Tarawa Atoll. Kiribati used to be a colony of the United Kingdom. However, it became independent in 1979. Before you travel to Kiribati, check out this travel guide. There are four main islands that make up Kiribati: Gilbert Islands, Banaba, Line Islands and the Phoenix Islands. The best times of the year to travel to Kiribati is anywhere between April to October. Expect the climate to range at around 30 degree Celsius. Meanwhile, expect regular rainfall and cyclones on the months of November to March. 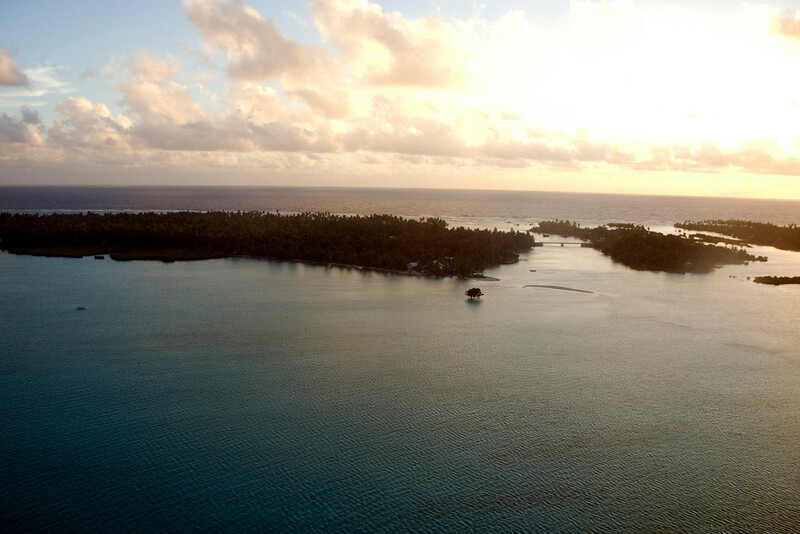 Kiribati is one of the poorest countries in the world with limited natural resources. It is also one of the least developed countries in the world. Currency: In Kiribati, they use Australian and Kiribati Dollar as main currencies. Official Language: There are two official languages in Kiribati: Kiribati and English. WiFi Availability: Most major hotels and resorts in Kiribati offer free wireless internet access to their guests. However, there is still a limited number of public WiFi hotspots in the country. Airport/s: The Bonriki International Airport is the main hub for international flights that travel to Kiribati. Visa Required? There are 67 visa exempt countries (all EU countries except Croatia) in Kiribati. If you aren’t a citizen from these countries, then you need a visa to travel to Kiribati. Citizens from the visa exempt countries can travel to Kiribati and stay for up to a 30-day period. You can ask for an extension but you cannot stay for a 4-month period within the same calendar year. Driving: In Kiribati, people drive on the left side of the road. International Driver’s License Accepted? You can use your foreign driver’s license or international driving permits in Kiribati for up to two weeks only. Crime: The crime rate in Kiribati is very low although tourists are advised to take safety precautions as there are several isolated petty crimes, like theft. Electrical Adapters: In Kiribati, the plug type is the Type I Australian plug powered by 240 volts and 50 Hertz. Visitors to Kiribati from a country that uses a different electrical socket type should bring an electrical adapter to plug in electronic devices. Butaritari – This atoll in Kiribati is one of the most sought after tourist attractions in the country. It is part of the Gilbert Islands and a highly fertile land. The total land area of the atoll measures at 13.49 square kilometers with over 4,000 in the population count. The word “Butaritari” literally means “Scent of the Sea”. Betio – This is the largest town in Kiribati, which also serves as the main port. It used to be the defense station of Japanese. You can, therefore, find a lot of remnants and artifacts, along with ruins from the war, in the town. It has been the set of several films. Marakei – This is another one of the more popular atolls in Kiribati. The central lagoon in Marakei Island features several deep basins. 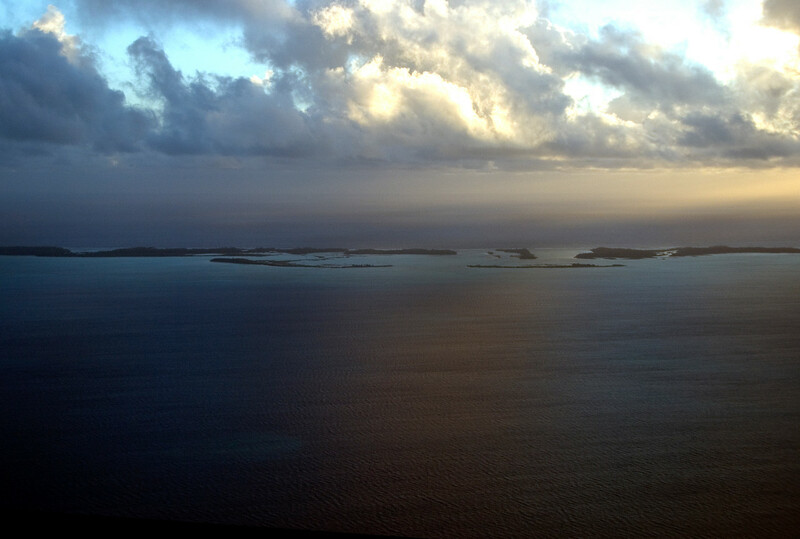 Fanning Island – Fanning Island or Fanning Atoll is located in the Line Islands. You can reach it via sailboat or a private yacht. It is a highly remote place that provides several hidden secrets for those brave enough to explore. There are several tourist cruises to the Fanning Island all year round that takes visitors to this remote island. The cuisine of Kiribati is dominated by fish. There are tons of fish in the area due to its proximity to the ocean. Therefore, you can expect to see different types of fish and types of cooking featured in the country’s cuisine. From skipjack tuna to lobsters to yellow fins, you can find all of them here. Fish is either fried, baked, battered, or boiled… there are endless possibilities when it comes to preparing fish. am interested in traveling to Kirabati and other islands that can easily be reached let me know when and how i would get there from california.